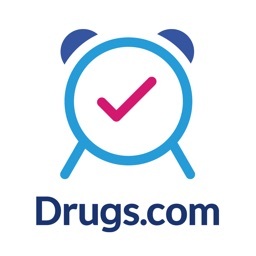 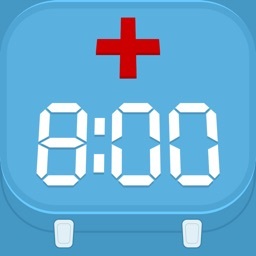 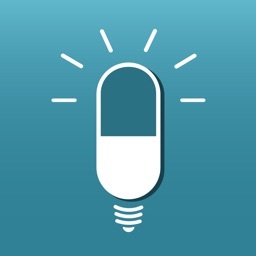 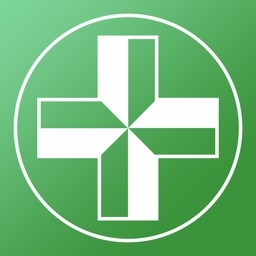 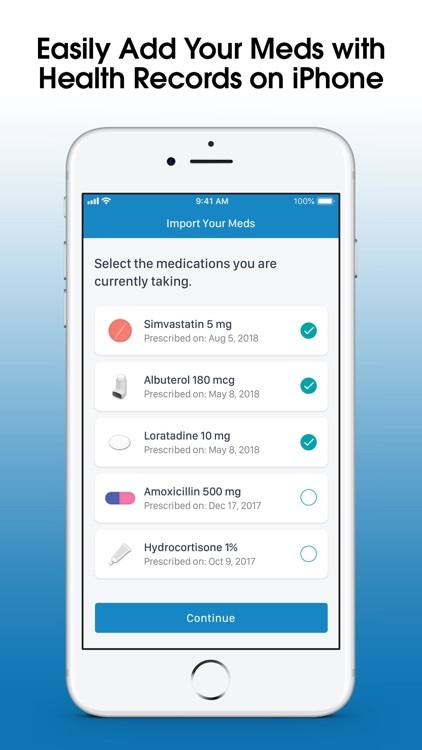 Medisafe - Pill & Med Reminder by MediSafe Inc.
Medisafe is a simple app that helps you and your family keep track of prescriptions, pills, and when you should be taking them. 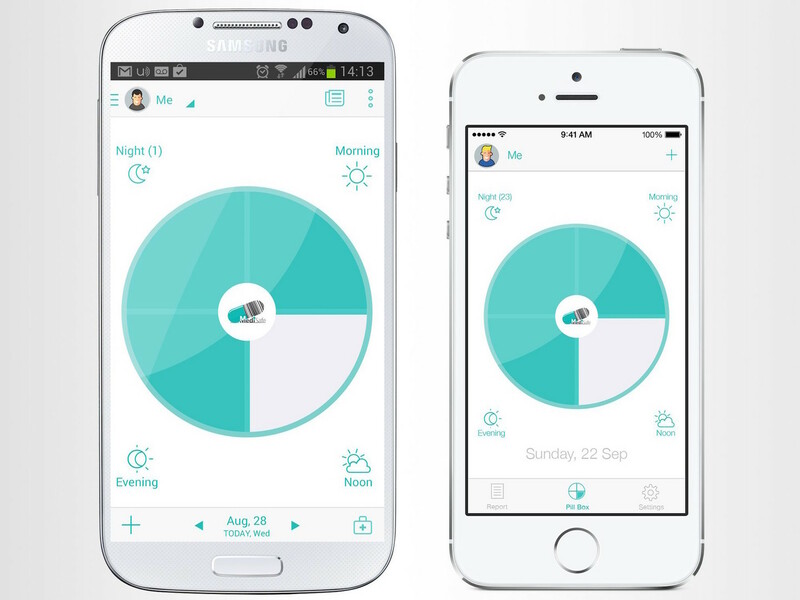 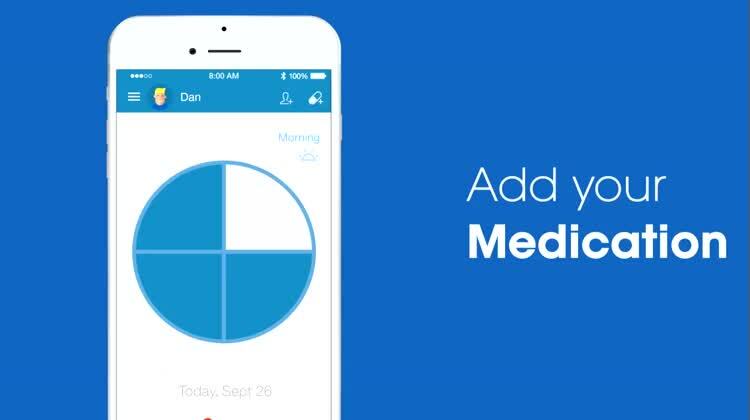 Medisafe is a simple little app that every family needs to be using. 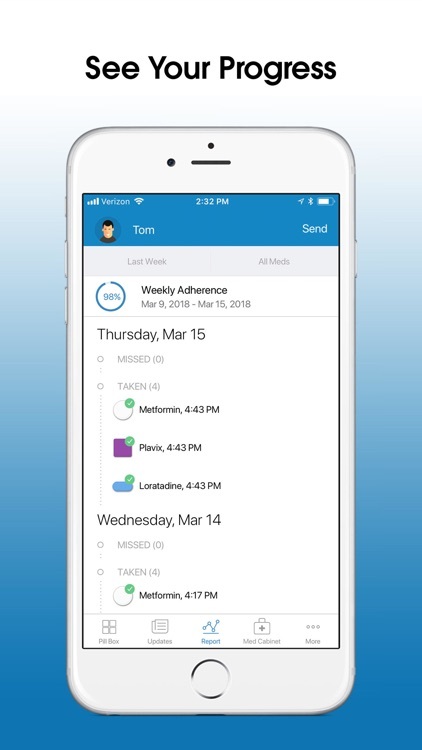 This minimalistic app helps you keep track of your own prescriptions and pills that you take daily, complete with reminders so you don't forget taking them. 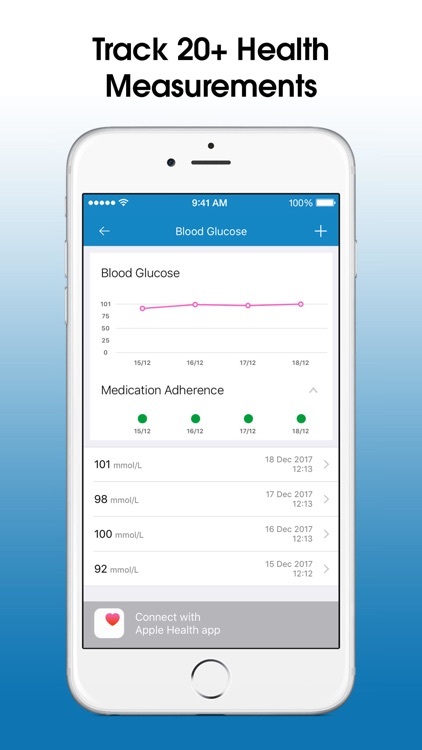 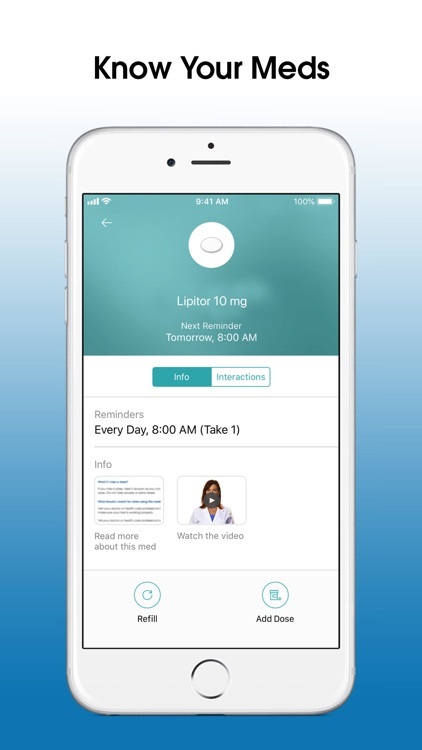 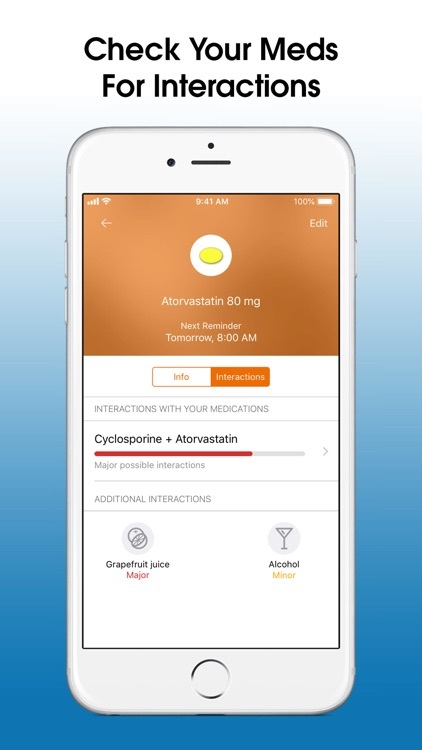 The app is also capable of having multiple users in one app, so you not only track your own medications, but the rest of your family's as well. 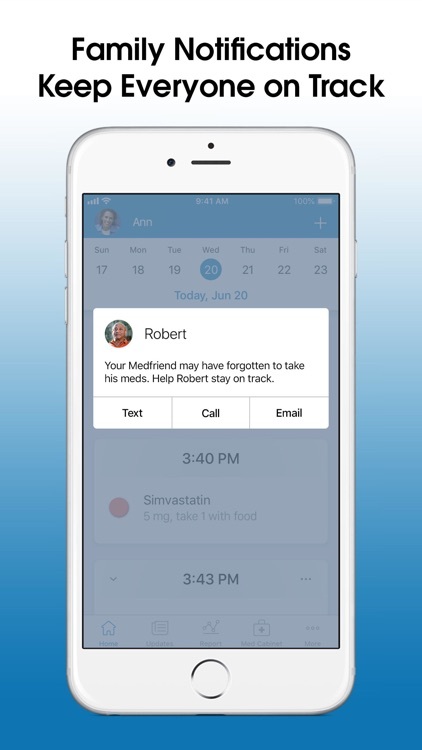 This is great when you're a parent and you have a child with health issues who needs to take medications, or when they're sick and need to get better. 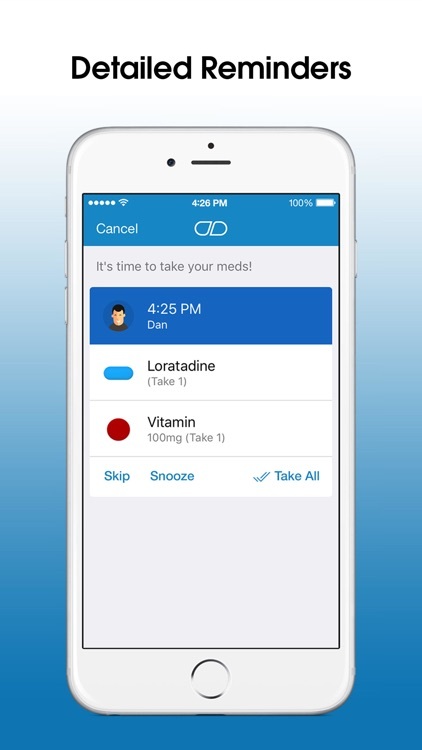 With Medisafe, you and your family will never miss a dosage again. 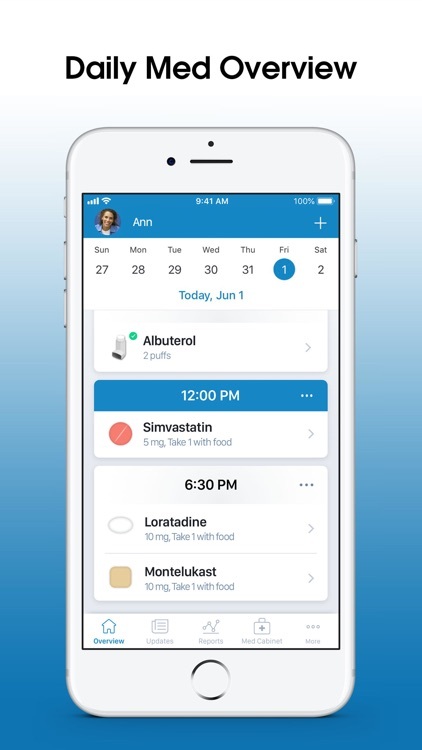 The app is super simple to use and having all of your medications organized with reminders is a great way to stay on track.